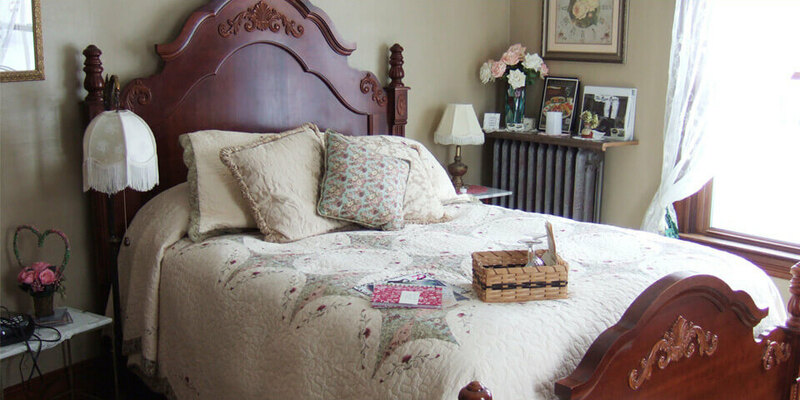 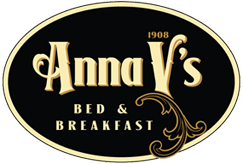 Anna V’s Bed & Breakfast, in the heart of both Lanesboro and beautiful Bluff Country, is a great starting point to explore one of the “hidden treasures” of the Midwest. 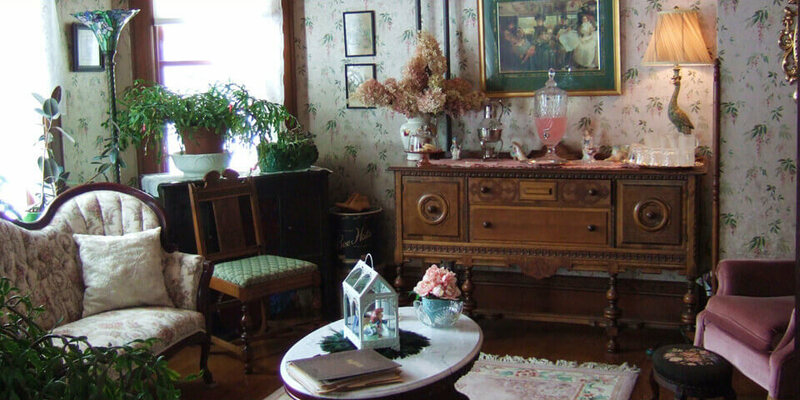 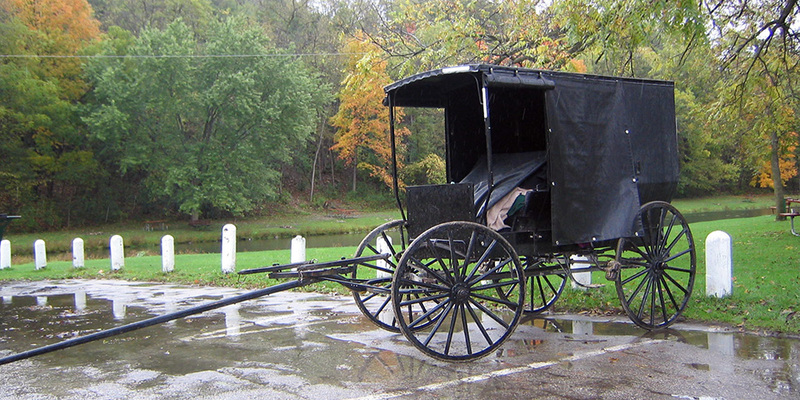 Bluff Country is an area of high bluffs, winding rivers, thick forests, rolling fields, picturesque farms, spectacular vistas, small towns and Amish communities, bike trails for all ability levels…and friendly people! 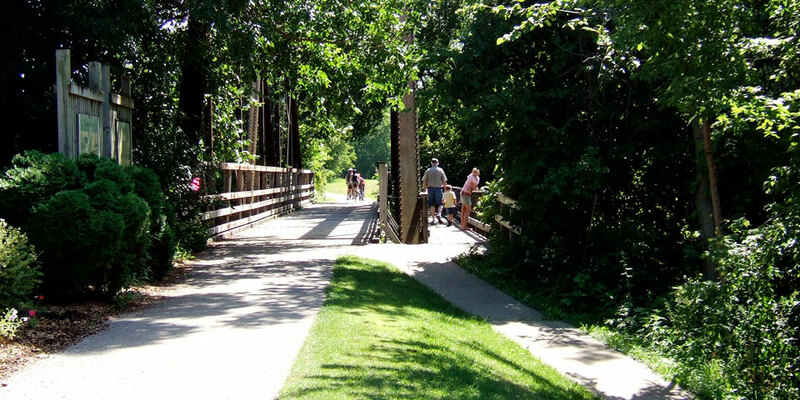 Historic Lanesboro offers fine restaurants, award-winning live theatre, an art gallery, unique shops, tubing, fishing and kayaking on the Root River, seasonal festivals, an art center and gallery, groomed ski trails in the winter, a winery, local and nearby golf courses, and a thriving Farmers Market. 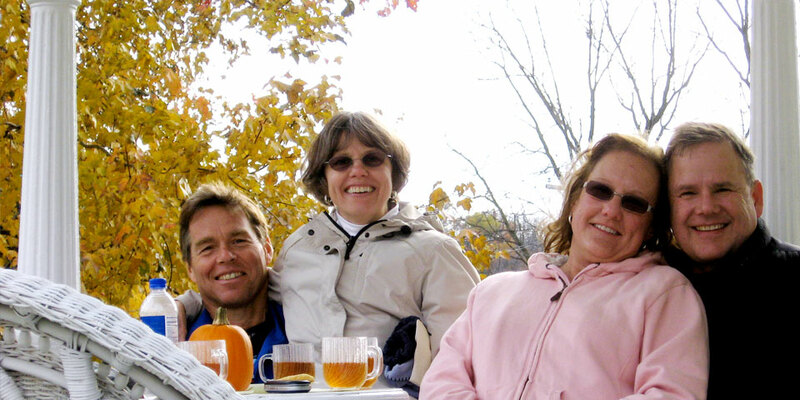 (Bike, tube and ski rentals are available locally as well as much more outfitting adventure gear).